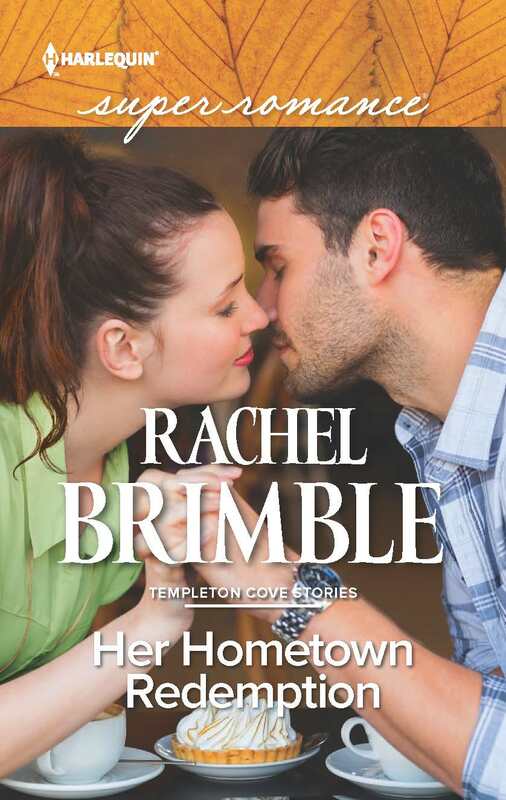 I always love a good second chance love story and Rachel Brimble delivers in the 5th book of the Temptation Cove series, Her Hometown Redemption. After seven years, Tanya Todd is returning to her hometown to find justice and make amends to family, friends and especially Liam Browne. 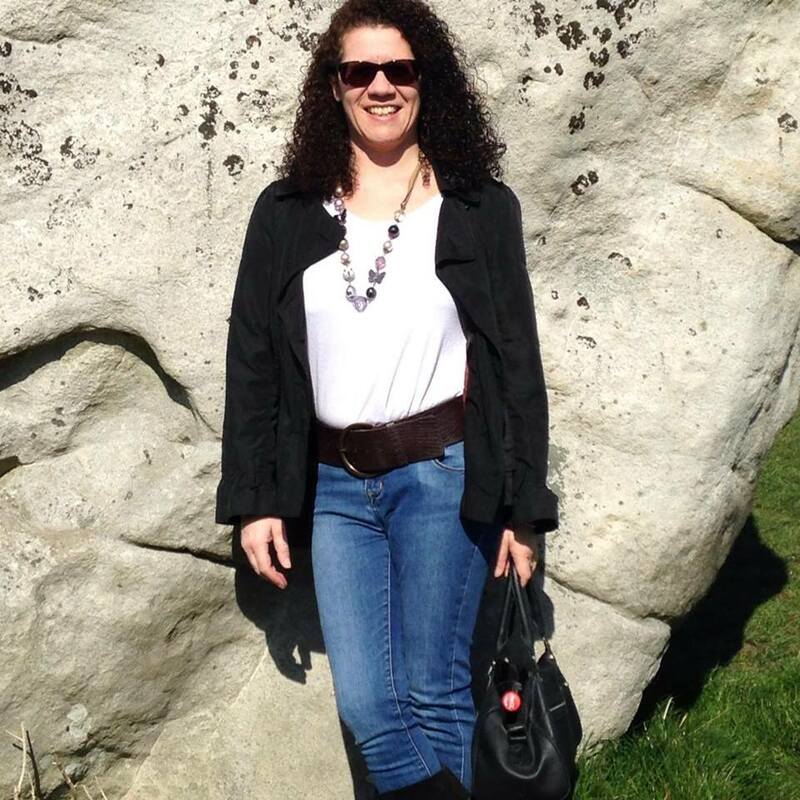 Tanya is determined to find the man who hurt her sister and see him brought to justice. Along the way she needs to make amends and earn forgiveness for the way she left her finance, Liam Browne, with only a note shoved beneath his door. Tanya and Liam have many obstacles to overcome, especially finding whether he can trust Tanya. Liam and Tanya find themselves working together to obtain justice for her sister and along the way Tanya opens up about her struggles and learns she can be strong and have happiness. The characters and the interactions between the characters are so genuine. It is a great read regarding how we make mistakes in our lives, but can have a second chance at making amends. I highly recommend Her Hometown Redemption along with the other books in the Temptation Cove series, you will not be disappointed. Kudos to Ms. Brimble on an outstanding story. This entry was posted in Blog Tours, New Releases and tagged Blog Tour, Contemporary Romance, Morgan's Musings, New Release. Bookmark the permalink. Thank you so much for such a great review – I am thrilled! Every author doubts her or his work and it’s reviews like this that keep us going. Thank you!